In an increasingly crowded and complex marketing landscape, cutting through the noise to engage and retain customers means mastering massive amounts of data. 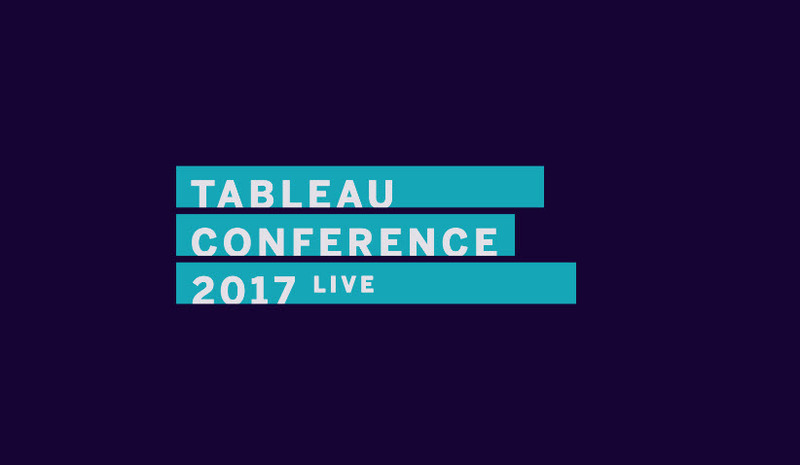 Tableau Conference is where you can learn to do just that, whether you’re focused on social, digital, retail, or all of the above. See how some of the world’s most iconic brands are using Tableau to grow and thrive. Meet and learn from other marketers in a fun and vibrant environment. You’ll go home with new connections, new ideas, and new capabilities to share with your team. Learn from leading marketers pushing the limits with analytics. Previous TC presentations have included best practices for market research, ad spending optimization, content performance analysis, and customer engagement. Whether your brand is B2B or B2C, Fortune 100 or bootstraps, you’ll find sessions that inspire you and the training to help you reach your goals. Tableau gathers the top stories from our customers and internal employees to share best practices and use cases in sessions that will bring value to your organization. Last year, Macy’s shared how they used Tableau’s R integration to do A/B testing, optimize online experiences, and adjust its strategy. Home Depot demonstrated how they analyzed their promotional effectiveness and pricing, and New Relic showed how it analyzes its product marketing, personas, and the velocity of its marketing funnel. With a community built of Tableau game-changers, marketing meetups and networking opportunities ignite meaningful conversations specific to your interest. Make real connections with experts in your field to create tangible improvements in your organization. Stay tuned for specialized networking opportunities and meetups to be announced in the summer.